For 22 years, a St. Louis organization has helped prisoners and youthful detainees project words like "thee" and "thou" and practice pliés and arabesques. 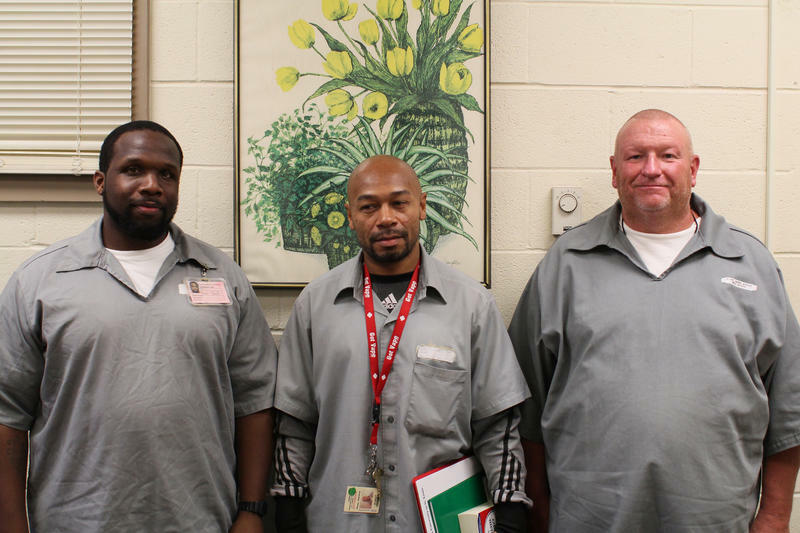 Prison Performing Arts instructors work with inmates on projects like performing Shakespeare, perfecting ballet routines and creating hip-hop poetry. It's an effort whose success is told more by anecdotes than analysis. As we explore in this Cut & Paste podcast, it can be life-changing for instructors and participants, but there's also the potential for heartbreak. Willis Ryder Arnold and Nancy Fowler examine insights from Prison Performing Arts interim director Chris Limber and 89-year-old volunteer Elizabeth Herring. A Prison Performing Arts veteran talks about his experience with 2012's "Staging Reflections of the Buddha," in which participants presented their unique analysis of a Pulitzer Arts Foundation exhibit. Look for new Cut & Paste (#cutpastestl) podcasts every few weeks on our website. You can also view all previous podcasts, which focus on a diverse collection of visual and performing artists, and subscribe to Cut & Paste through this link. 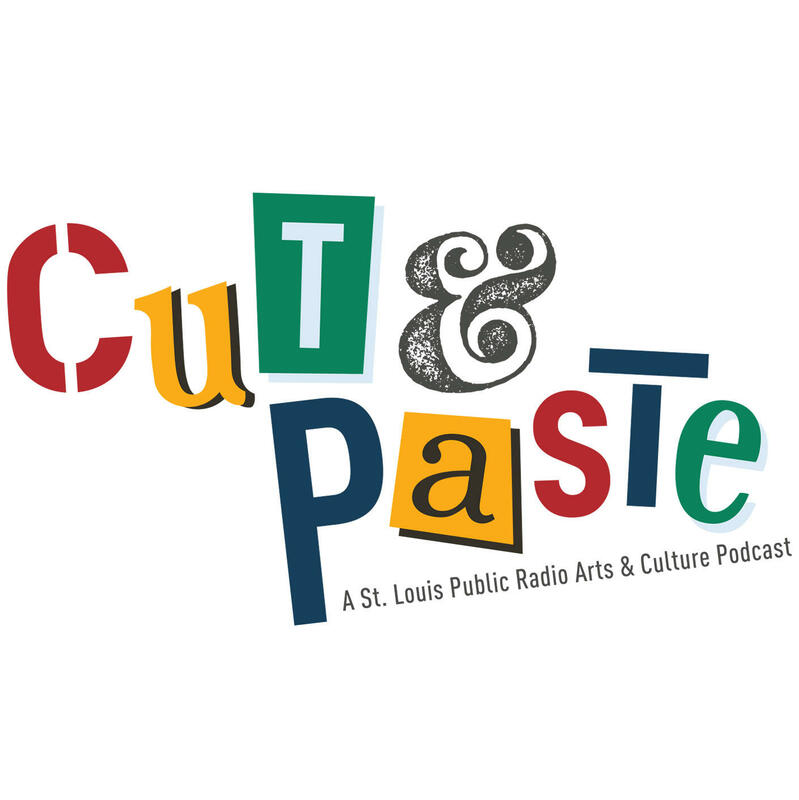 Please help St. Louis Public Radio find artists to feature on Cut & Paste. Tell us which artists and cultural themes deserve a closer look. What does a dancer and former debutante born in 1926 have in common with teenagers at St. Louis’ juvenile detention center? A lot, as it turns out, according to Elizabeth “Bunny” Herring. Herring, 89, sees striking similarities between herself and the young women in the ballet classes she teaches inside the locked facility, as part of the Prison Performing Arts (PPA) program. Recent national prison reforms have included shortening sentences for drug offenders and releasing a number of prisoners because of the changes in sentencing guidelines. Yet roughly 32,000 people are incarcerated in Missouri. If there’s one thing Stuart Grebing has learned to love in his 28 years in prison, it’s his Cadillac. 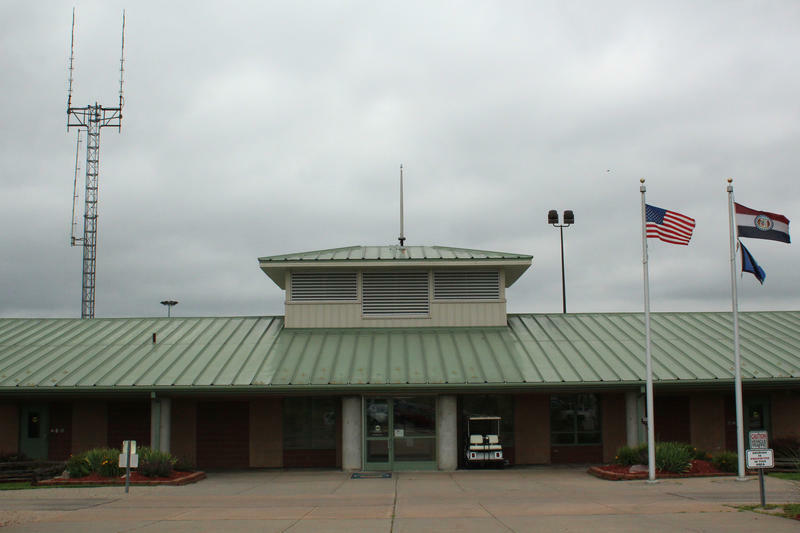 At the Eastern Reception Diagnostic and Corrections Center in Bonne Terre, a “Cadillac” is defined as “Coffee prepared with a full range of condiments.“ It’s one of the terms important to life in Bonne Terre. It's not the only word that doesn't quite mean what non-inmates assume. Take, for example, the word jail. In prison, “jail” is a verb; it's something you can do well. A series of performances at Pulitzer Foundation for the Arts will blur the lines separating art, theater and social work to break down barriers among people and communities. Emily Piro, case manager at St. Patrick Center, works with "Staging Reflections of the Buddha."